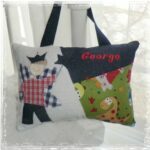 The little boy pilot of your choice will be hand painted just for you and appliquéd onto your pillow. Child’s name will be embroidered on front patch in red. 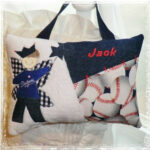 Tooth fairy pillows and gifts are our specialty! 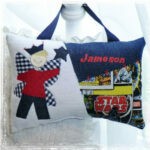 The little boy pilot of your choice will be hand painted just for you and appliquéd onto your pillow. Child’s name will be embroidered on front patch in red. 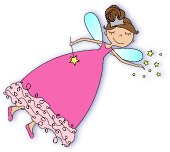 The tooth fairy pocket is located in the back of the pillow, making it more discrete and usable as adorable room décor when not in use for the tooth fairy. 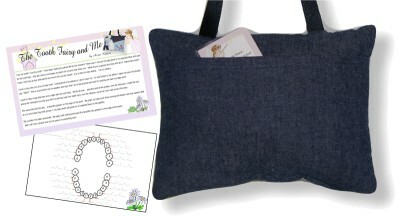 A ribbon has been attached to the pillow to make life so much easier on the tooth fairy! 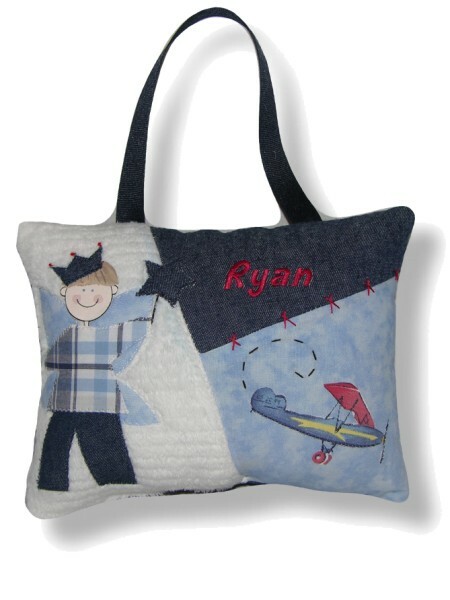 This personalized keepsake tooth fairy pillow measures approx. 7 by 9 inches. 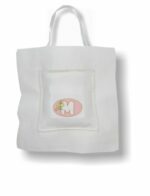 All tooth fairy pillows include a tooth fairy poem, baggie to hold the tooth and a tooth fairy story with tooth chart for record keeping on the back. The perfect gift for that sweet little boy.